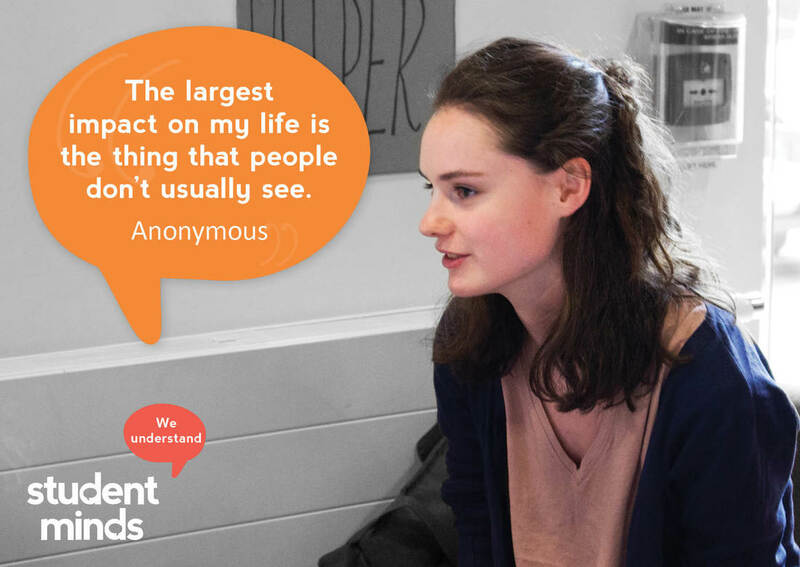 Use our free resources to promote conversations around mental health, signpost to support and share information about Student Minds. 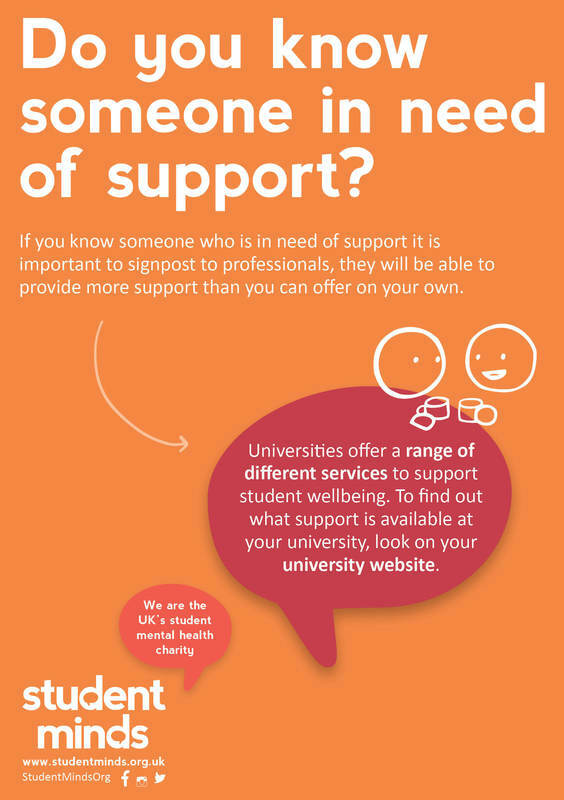 Download our ready-to-go posters, leaflets or postcards for your university, workplace or community. You will find two versions of all resources, ones that you can print at home or work and ones with print marks to get printed professionally. What other resources would you like to see on this page? 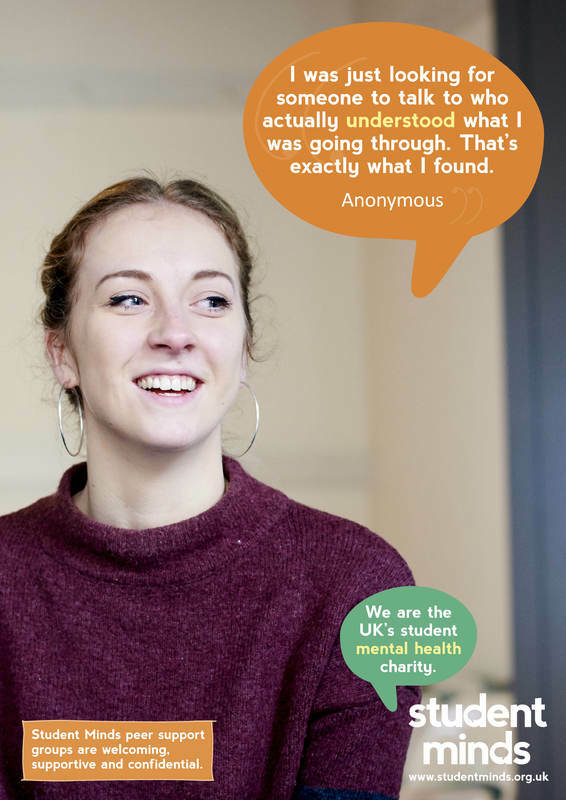 Get in touch and let us know!